Astrology is many things, but mysterious is the adjective that describes it best. 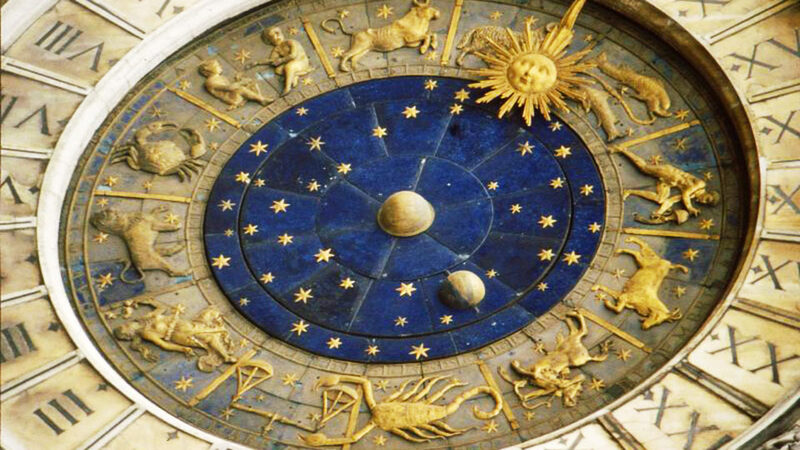 The word “astrology” is formed of the Greek words astro, meaning a star and logos, meaning science; therefore, astrology is the science of stars. Many people would argue it is a pseudo-science but they just have no idea what it is all about. The average person would think astrology is your daily horoscope in the newspaper. Well, it is definitely not. It is much more complicated to be associated just with this. Unfortunately, this is how it is perceived nowadays. Many years ago (astrology has been dated to at least the 2nd millennium BCE), astrologers used to be some of the most respected people and astrology itself was considered a scholarly tradition. It was accepted in political and academic contexts and was connected with other studies, such as astronomy, alchemy, meteorology and medicine. The fact planets, asteroids and some of the constellations have been named after Roman/Greek gods and heroes, means astrology was really respected back then. It could have been associated with theology at some point as the ancient people believed planets and asteroids were actually gods. 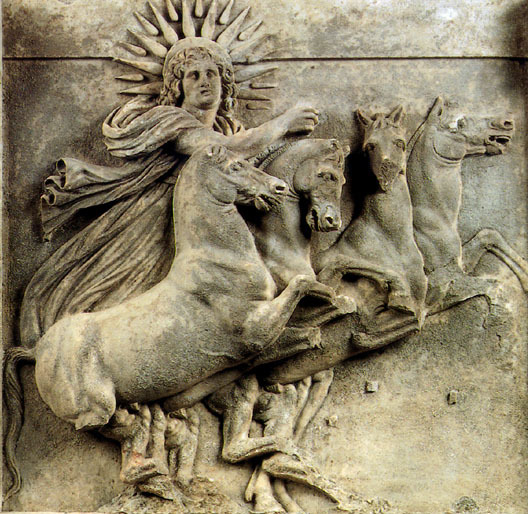 For example, the ancient Greeks believed Helios, the Sun-god, was going out of his golden palace every morning in his golden chariot and was travelling around the Earth- the goddess Gaia- to give off light and heat to the people inhabiting her. Every single person has unique characteristics in terms of their horoscope. The date, the hour, the minute you were born at, the place, the family etc. are all important indicators of what your personality is going to be. The Sun sign is very important but so are the Ascendant, the Moon, all the other planets and asteroids, the houses etc. After that comes the interaction between them which could be of several types- conjunction, trine, sextile, square, opposition etc. Every single formation in our Universe has a particular amount of energy which affects the surrounding world in a certain way. For instance, the Sun possesses such a great amount of energy that it has the power to create life. Why would someone think it is powerless to influence people’s lives too? The surrounding world has much more significance for us than we can imagine. Many people decide to stay blind to it because it is easier to deny things you don’t understand. Life itself is a series of lessons we have to learn in order to evolve to the next level of our development. Opening yourself to certain possibilities and to the world in general is the first step in the right direction.